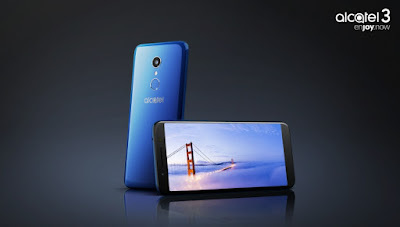 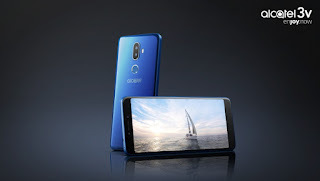 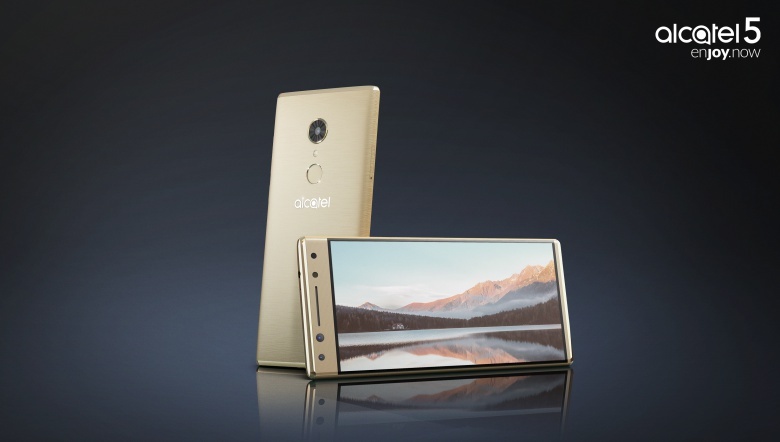 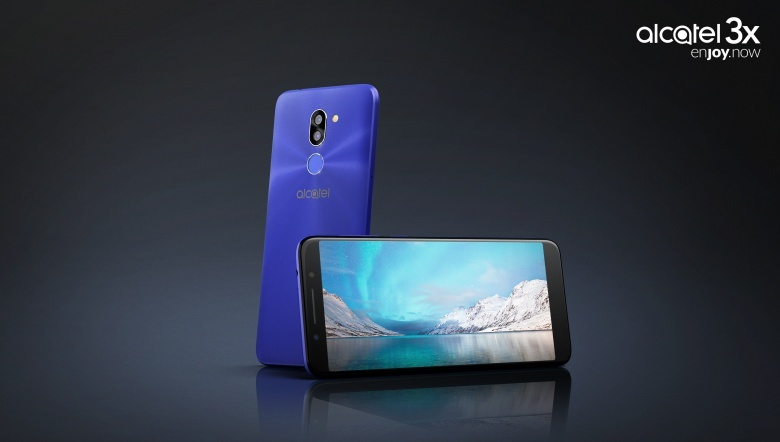 Alcatel 5 has a 5.7-inch display with HD+ 720 x 1440 pixels resolution Powered by MediaTek 6750 processor with 2/3 GB of RAM and 16 GB/32GB of internal storage. It features a dual 13MP + 5MP front camera and 12MP Rear Camera.The Alcatel 5 runs Android nougat packed with a 3,000mAh battery priced at 230EUR. 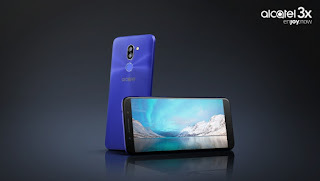 Alcatel 3 cost €150, Alcatel 3X €180, and €190 for Alcatel 3V.